Yalda is a member of the Litigation and Dispute Resolution practice group, where she focuses her practice on general litigation matters. 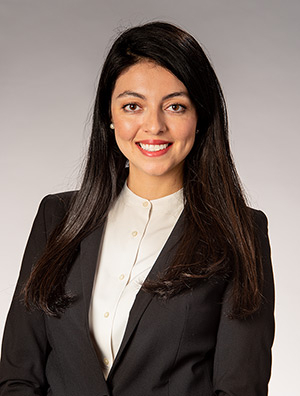 Prior to joining the firm, Yalda served as law clerk at the U.S. Attorney's Office for the Middle District of Tennessee. She also worked as a Business and Legal Affairs Intern at Country Music Television, a Viacom Network.